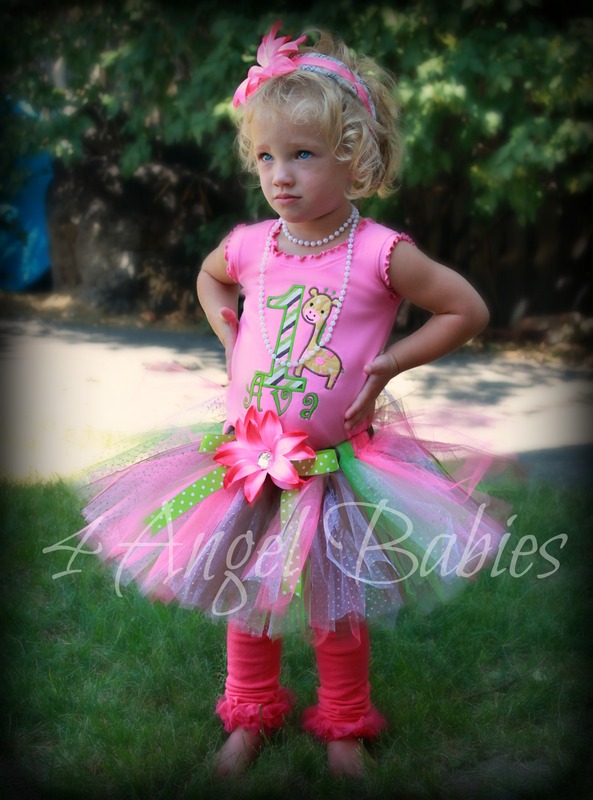 Jungle Baby Pink, Lime Green, & Brown Girls Glitter Tutu - $24.99 : 4 Angel Babies, Custom Creations for the Angels in your life! 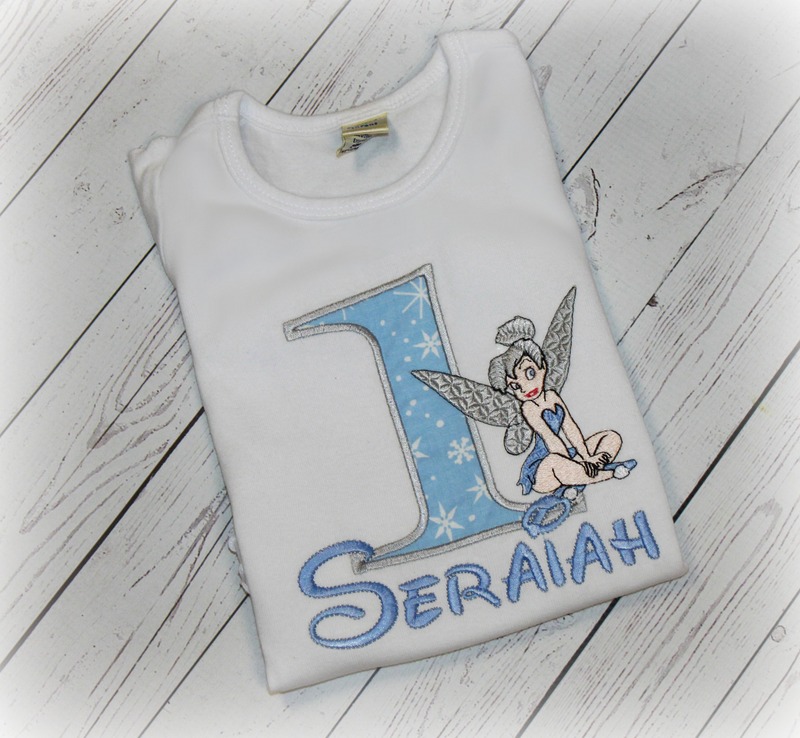 Let your little angel be a princess on her birthday or special occasion with this precious customized jungle glitter tutu with layers of pink, lime green, brown, and glitter tulle. 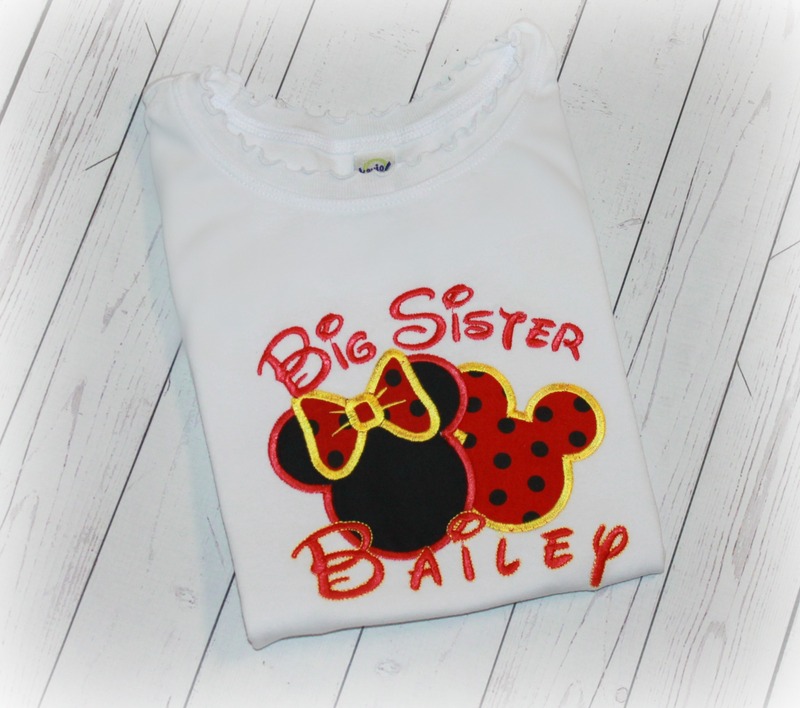 This is adorned with a gross grain dot bow and detachable flower hair clip. Matching accessories and complete outfit available.